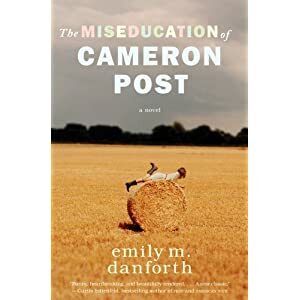 Out today, the debut novel by emily m. danforth. Then Coley Taylor moves to town. Beautiful, pickup-driving Coley is a perfect cowgirl with the perfect boyfriend to match. She and Cam forge an unexpected and intense friendship—one that seems to leave room for something more to emerge. But just as that starts to seem like a real possibility, ultrareligious Aunt Ruth takes drastic action to “fix” her niece, bringing Cam face-to-face with the cost of denying her true self—even if she’s not exactly sure who that is.